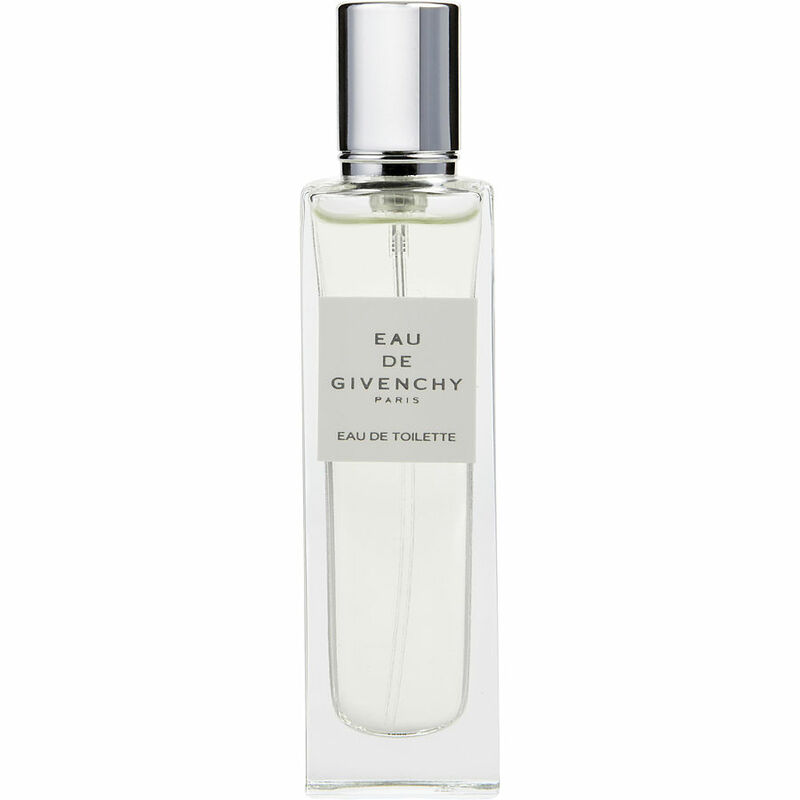 Love this "Eau de Givenchy" perfume. I bought this one time at the air port and fell in love with the fragrance. I get complements when I wear it, and that makes me feel good. I wore this perfume and I fell in love...its magical! Love this perfume, eau de givenchy is delightful and makes me happy. I only wish you sold a larger size, noticed that the mini bottle is the only one on the site. Eau de Givenchy is is absolutely lovely. Where anywhere any time. I consider it floral as the fruit part is so well balanced that it is hard for me to distinguish. I think it is a magical fragrance. Very feminine without being over the town flowery.